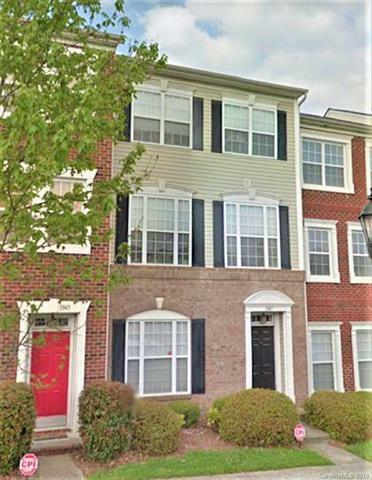 Well-maintained 3BR/4BA townhome with hardwoods on all 3 floors and stairs. Unique touches include: Quartz countertops, 42' maple cabinets, black kitchen appliances, washer & dryer, garden tub with separate shower, hardwood floors in the foyer, kitchen and breakfast rooms, ceramic tile backsplash, nine-foot ceilings on the first and second floors, and much more! Enjoy the privacy of trees in the rear while relaxing on the deck. This home has just been painted throughout and carpets cleaned, so it is ready to move in! Walk to neighborhood restaurants, movie theatre & YMCA. Offered by Home Selling Solutions Of The Triad, Llc. Copyright 2019 Carolina Multiple Listing Services. All rights reserved.